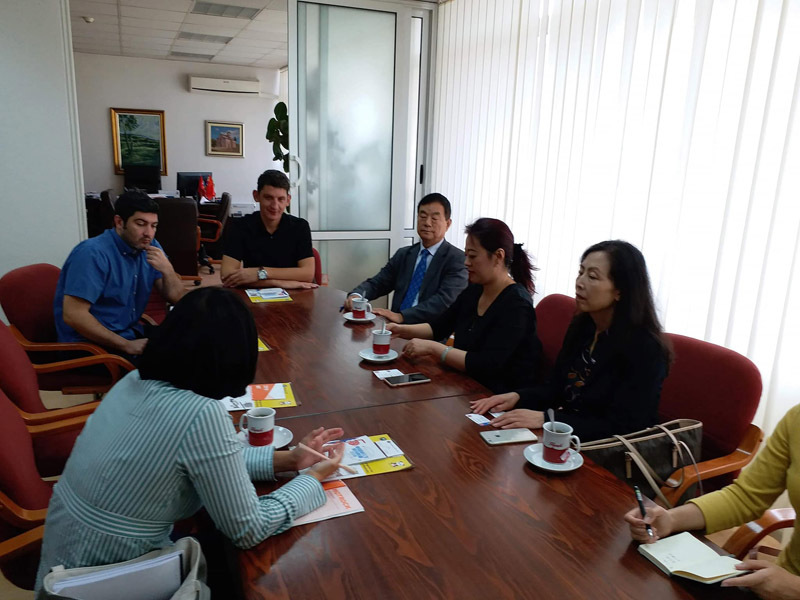 The delegation of the renowned Beijing Institute of Technology from PR of China visited the Faculty of Philosophy of the University of East Sarajevo on 21 September 2018. 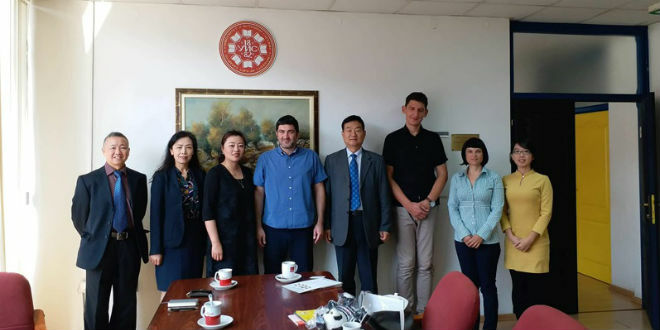 During the visit, further possibilities of cooperation as well as student mobility projects for students of different fields were discussed. Participants from both sides also talked about future directions of cooperation.